I have too many jackets but I couldn't pass this up. I made the right choice. 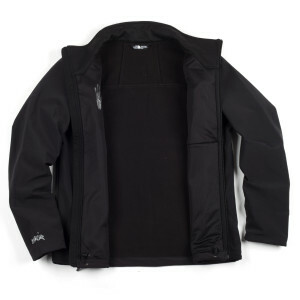 This jacket is warm and has a nice fleece lining around the neck which keeps your face comfortable if you have to zip it all the way up on windy days. 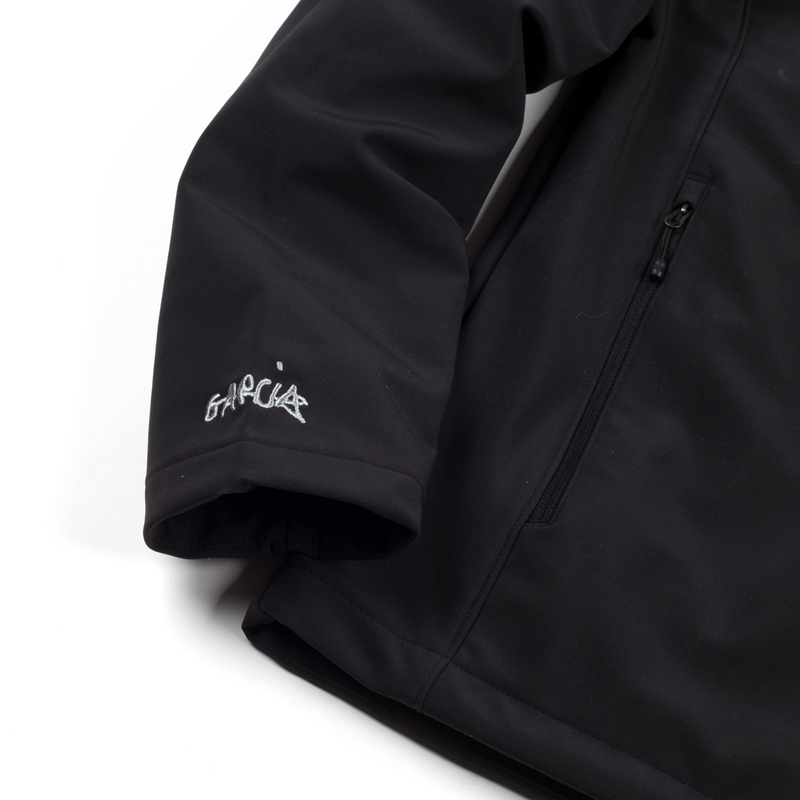 Rain beads off the jacket so it'll keep you dry. And the stitching work is top notch. I love it! 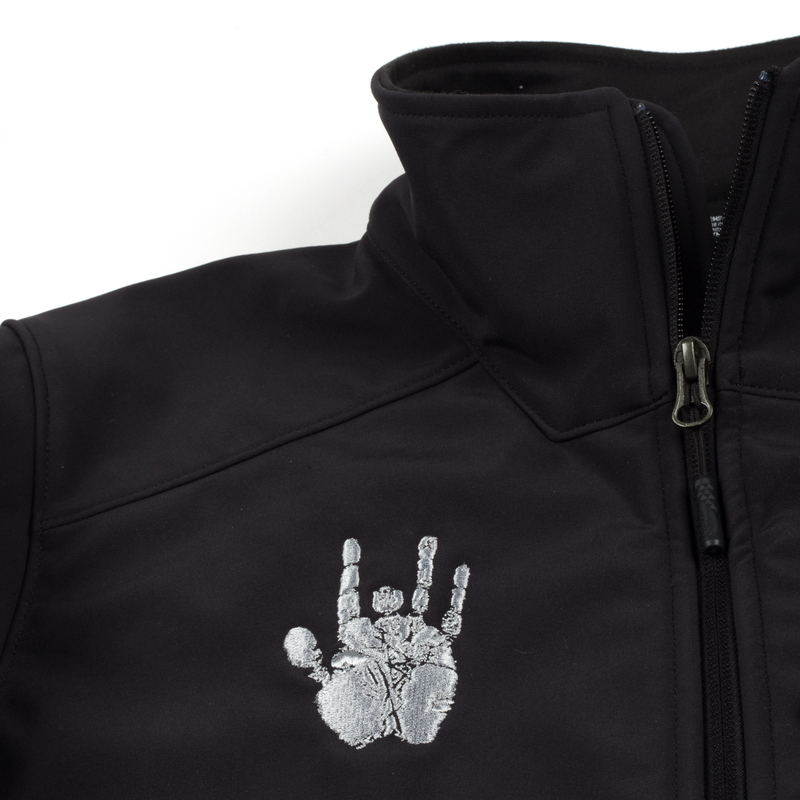 This jacket is super cool, but really warm. This jacket is so great I kind of don’t want anyone else buying it; so I think that is a good thing? 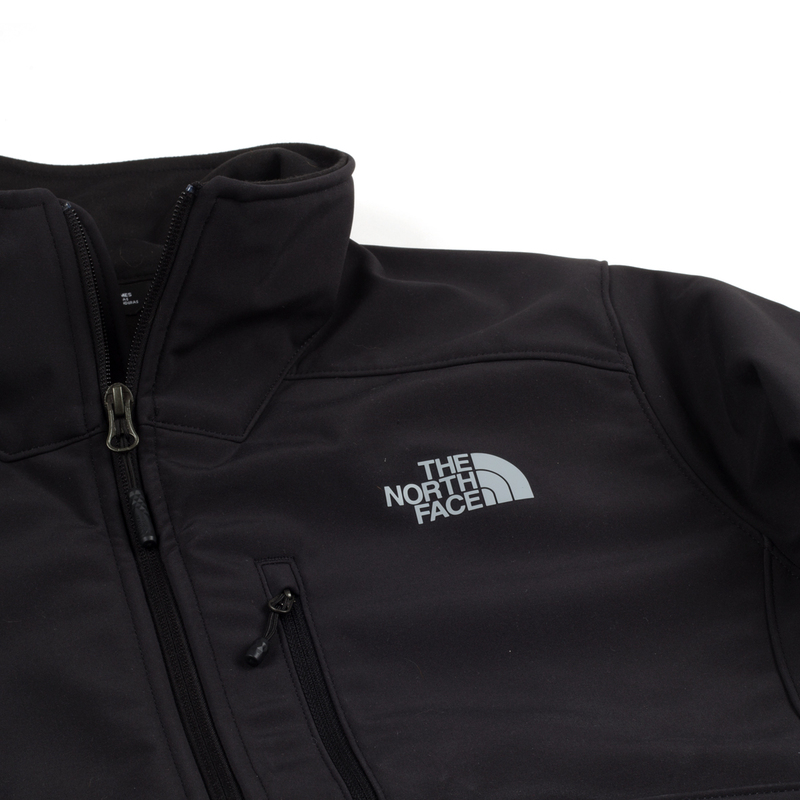 Obviously it’s a North Face, so you know what that is all about. 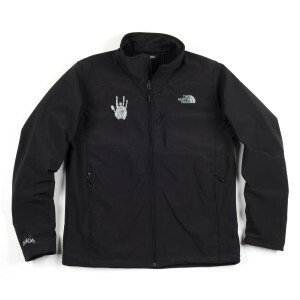 But the emblem and the signature make it the best jacket ever. Be cool and stay warm, my best purchase in years. Plus their customer service department is rather awesome. This jacket was a Christmas gift my husband added to his wish list with a note that this was his number 1 choice. He was not disappointed (except when he thought the post office lost it). There is absolutely nothing that he does not love about it. He also loves showing it off! Jacket is really nice, not too warm perfect for so Cal! Really happy with purchase! Love the jacket. Anything with Jerry's Logo on it. 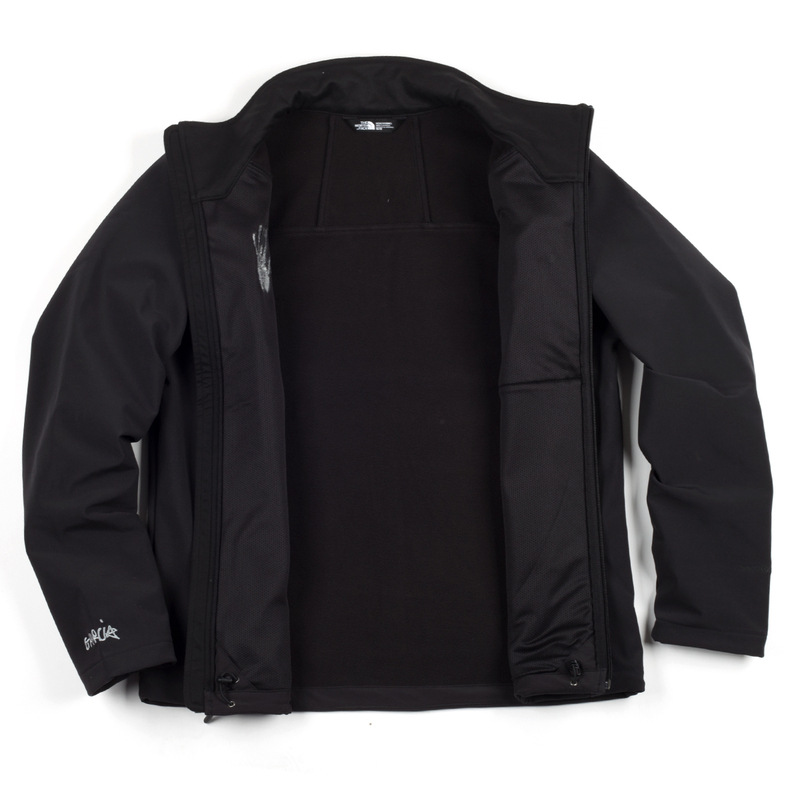 The jacket itself works great in the wind and keeps you warm. Will be buying another one, once they are back in stock. Just recieved TNF Apex Jerry Garcia edition Jacket and love it! 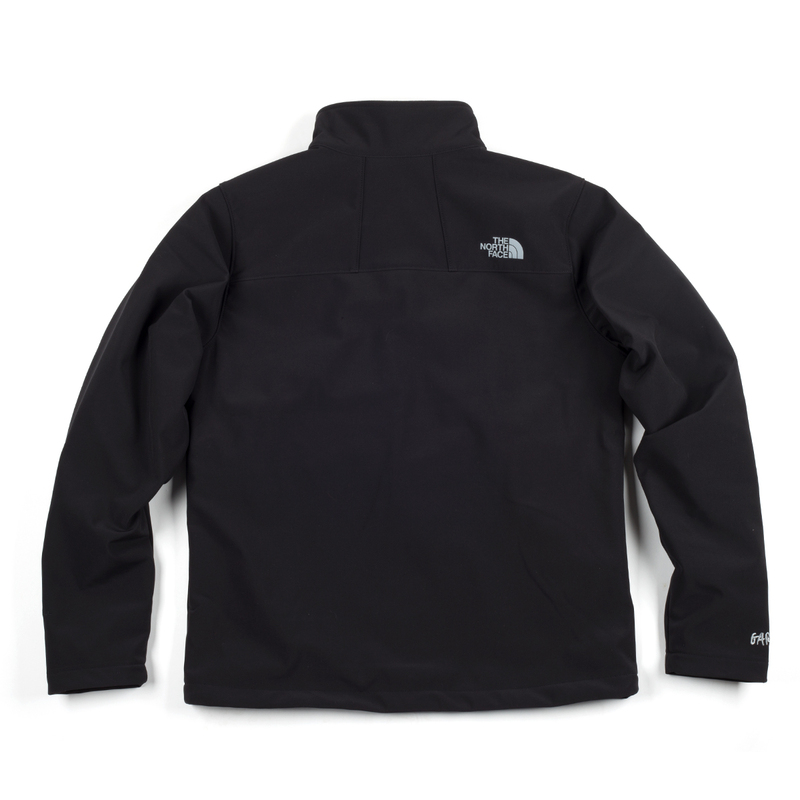 I’ve had North Face jackets before and they are great! Adding Jerry’s hand and signature to it makes it even better! Been wearing it proudly everywhere I go! Got the tee shirt and a coaster to go with it! Miss you Jerry, still love your music! I love my Jerry jacket north face I’ve gotten lots of compliments on it!! Great Jacket!! Don’t think twice, well worth it! !